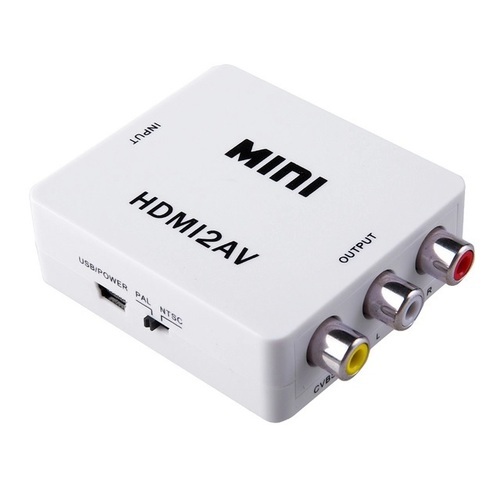 A compact Digital HDMI AV to Composite Video RCA Converter. 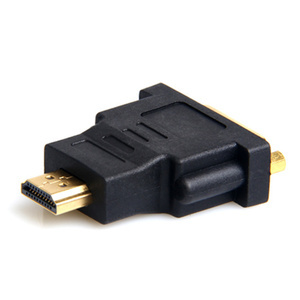 Simply plug and play installation, this HDMI to RCA converter does not require any driver installation. 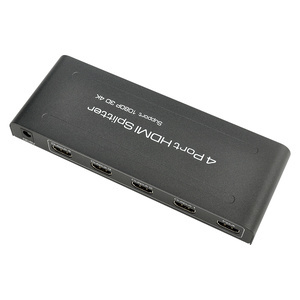 Great for integrating new HDMI HD Devices to older TV's and displays. 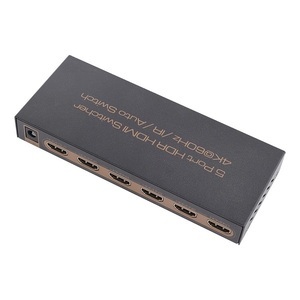 Low power, no need power supply. 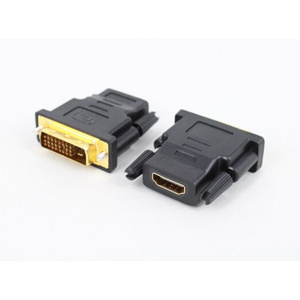 The MINI HDMI to AV signal converter which will convert HDM video signal or audio signal to AV(CVBS)composite video signal and the FL/FR stereo audio signals, while support DVI system sideline signals. 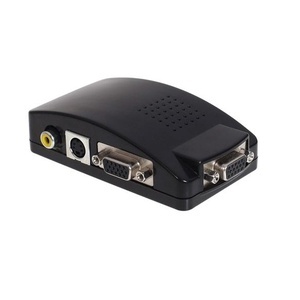 To help users convert the high quality of the HDMI video signal into normal CVBS signal(standard-definition 480i,576i).So that can play on TV,VHS VCR,DVD recorders,etc and support NTSC and PAL two TV format. Apply to HD camera, HD DVD, displayer, earphone,projection. Mini size, portable to carry. 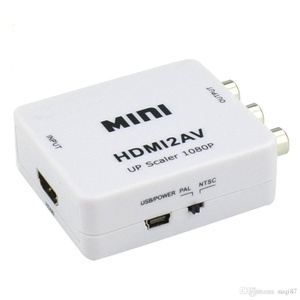 Wonderful converter for you, you will enjoy it. 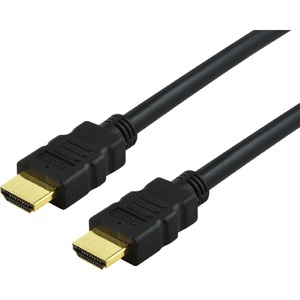 I purchased an HDMI to Composite converter, waited 3 weeks then phoned to find out they were out of stock. My second product choice was in stock and on special for only $5 more, so I changed my order and the part was delivered by AusPost the next day. I cannot fault the customer service and would happily use Auselectrionics direct again.